With the popularity of MBC sageuk The Moon Embracing the Sun, the value of actors starring in the drama is skyrocketing. Kim Soo-hyun who is widely regarded the biggest contributor to the success of The Moon Embracing the Sun, has seen its CF fee risen to more than double of last year. According to South Korean media, in 2011, the remuneration of Kim Soo Hyun to appear in one advertising was around 200 million Korean wons (about USD $179,000). 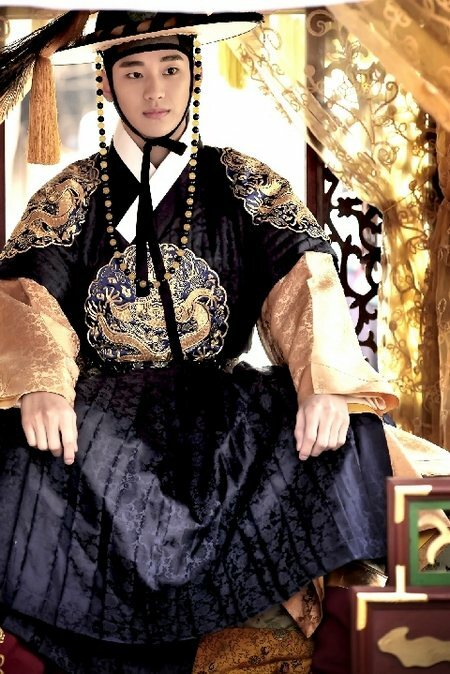 In 2012, The Moon that Embraces the Sun pushes up the value of Kim Soo Hyun, and the fee for each advertising appearance rose to 400 million Korean wons (about USD $358,000). And the number of CFs that are inviting him to star is far more than previous year. In addition, the popular of The Moon Embracing the Sun has also made the Kim Soo Hyun’s acting strength been widely recognized. According to agency of Kim Soo Hyun, now there is already many first-line masterpiece inviting Kim Soo Hyun to be actor in leading role.